Denver’s 2017 summer season includes summer festivals, outdoor movies, free outdoor concerts, and of course an impressive Red Rocks lineup. 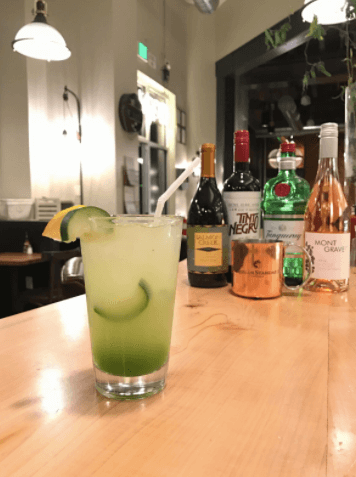 It also is a great time of year to enjoy refreshing cocktails at Denver’s hottest bars and restaurants! 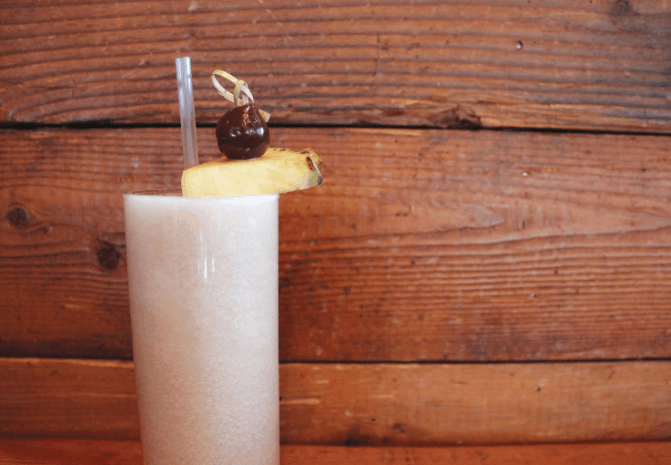 The Singapore Slushy cocktail at Ace Eat Serve, located at 501 E 17th Ave, is a classic Singapore Sling cocktail made with Damrak Gin and served frozen, unique sake selections including a sake flight served on a ping-pong paddle and house made sodas, perfect for the summer heat. 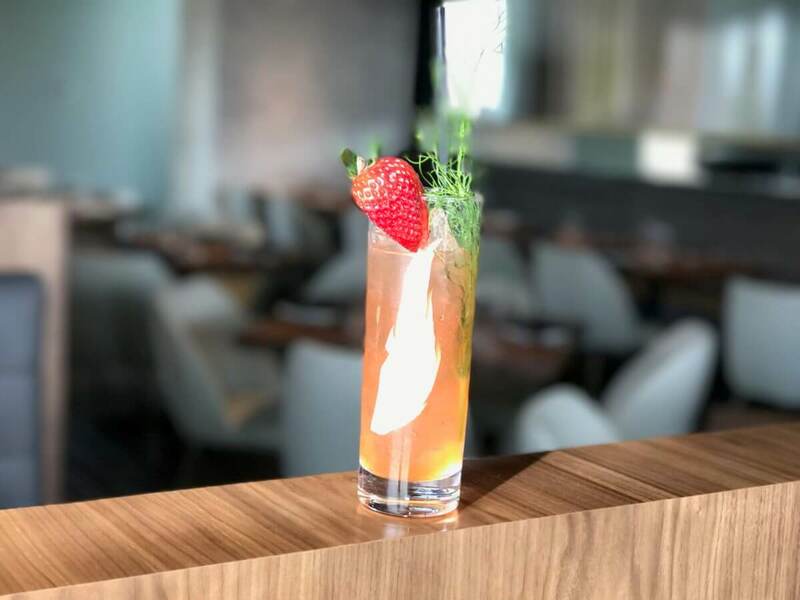 The newly opened Concourse, located at 10195 E 29th Dr, features an ample patio and its patio perfect signature cocktails include the summery Strawberry Fennelade, made with with Anders’ Vodka, strawberries and fennel seed. 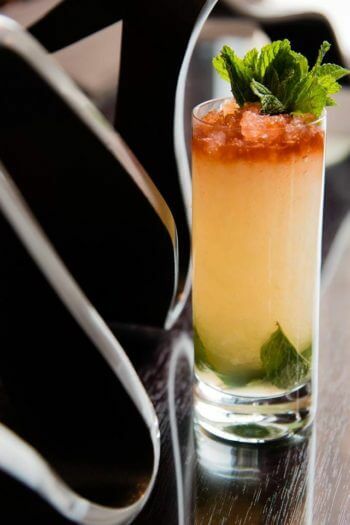 EDGE Restaurant & Bar, located in the Four Seasons Hotel Denver, 1111 14th St, is now offering the Crazy Eights, a new summer cocktail made with Brugal Extra Viejo, Bacardi 8-year, Orgeat and Angostura Bitters. 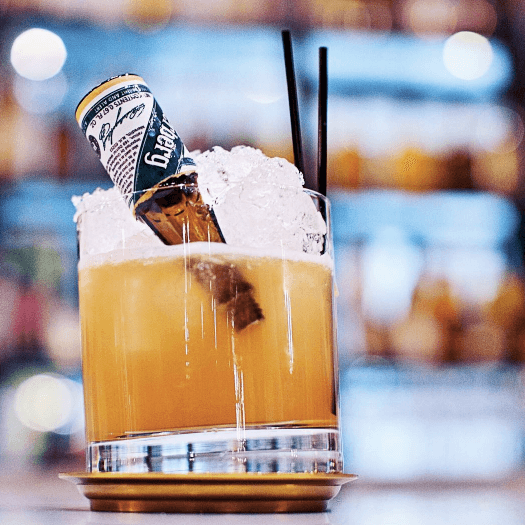 Union Station’s newly opened Hearth & Dram, located at 1801 Wewatta St, offers the Going Down Proper, a refreshing Bourbon-based cocktail made with orgeat, lemon juice and Underberg. 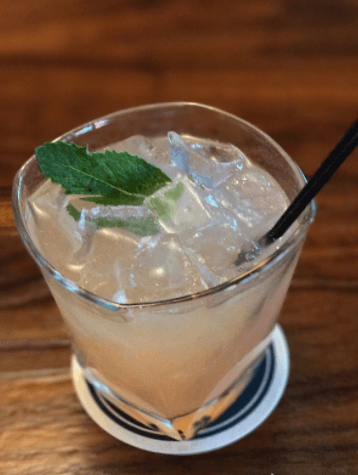 Milk & Honey Bar • Kitchen, located at 1414 Larimer St, offers The Notorious P.I.G, made with Peach Street gin, cucumber, lemon, Dolin Blanc, Salers and cardamom. 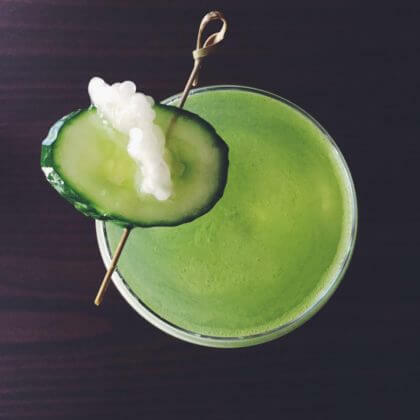 Cherry Creek’s Olive & Finch, located at 3390 E. 1st Ave, offers the Cool As A Cucumber cocktail, a refreshing summer sipper simply made with gin, fresh lime and a just-juiced cucumber and topped with bubbly soda. 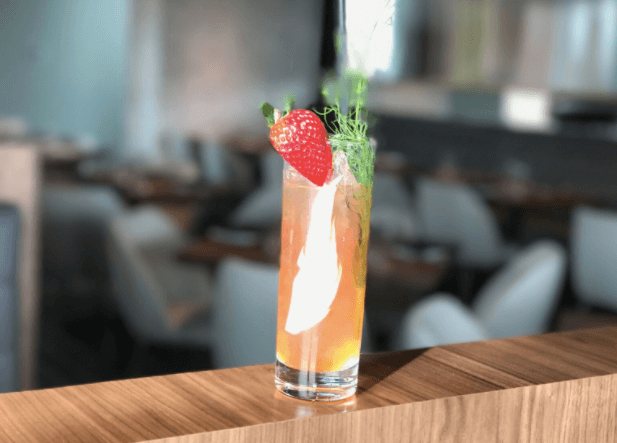 It’s a cocktail with simple ingredients that result in elegantly layered flavors. 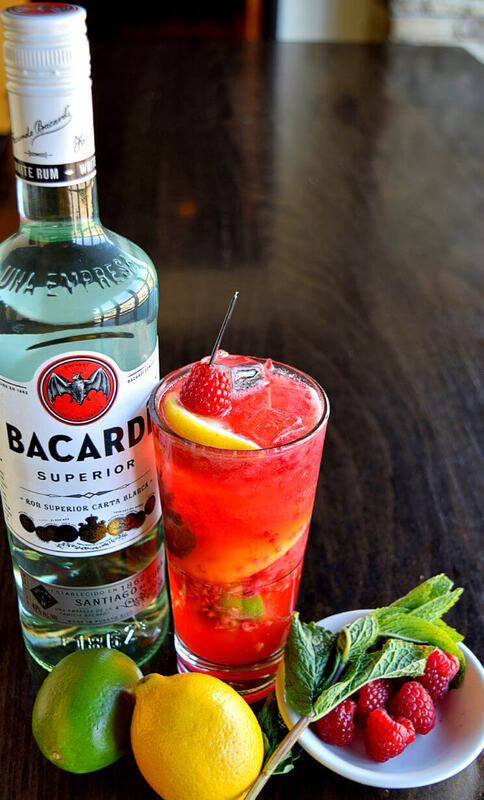 Thirsty Lion Gastropub & Grill, located at 1605 Wynkoop St & 201 Columbine St #100, has recently launched its “Summer Fresh Sheet”, which includes the Raspberry Mint Mule-Jito, made with fresh raspberries muddled with mint, lemon & lime, Bacardi Rum, Malibu Rum, simple syrup and Reed’s Ginger Beer. 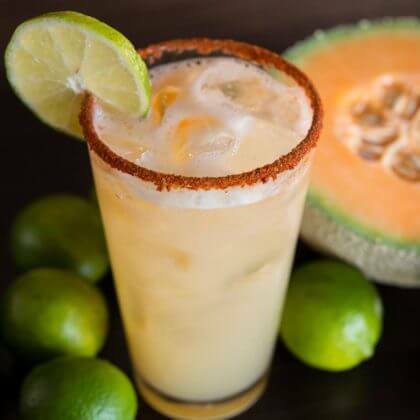 SOL Mexican Cocina, located at 200 Columbine St #110, offers Farmer’s Market Margaritas, and this month they are featuring the Fresh Muddled Cantaloupe Margarita, made with freshly cut then muddled cantaloupe, Casamigos Tequila Blanco, fresh squeezed lime juice, agave nectar, and finished with a splash of soda. 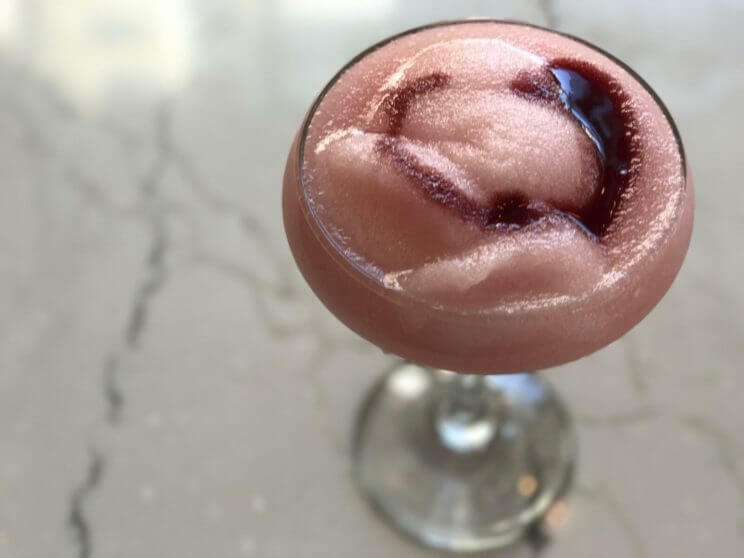 Union Station’s newly opened Tupelo Honey Southern Kitchen & Bar, located at 1650 Wewatta St, offers the Cherry Bomb Frosé, a frozen rosé cocktail that’s an elevated adult version of a slushy with frozen rosé, fresh mint, a squeeze of lemon, leopold bros maraschino liquor for depth and bourbon cherry juice to finish.